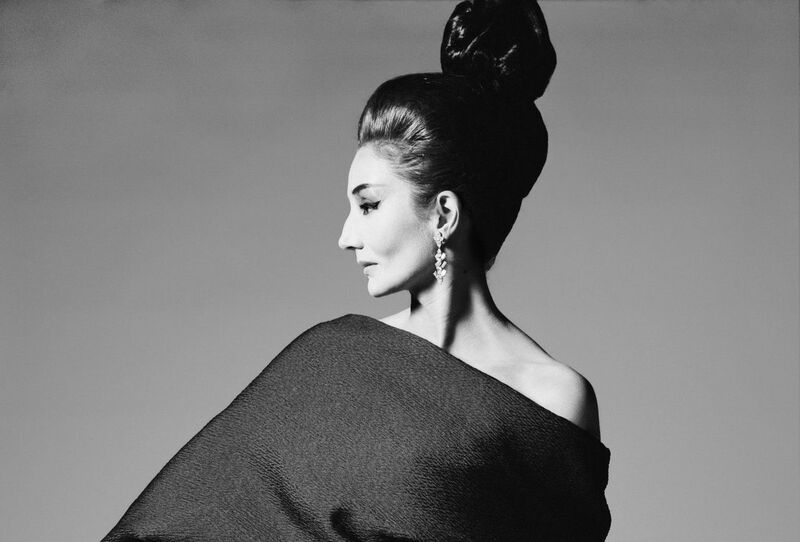 The Met’s Costume Institute celebrates the life of Countess Jacqueline de Ribes (born 1929 and still thriving) with a sumptuous exhibit devoted to her inimitable chic. de Ribes is an independent spirit who went to work at a young age for Oleg Cassini and Emilio Pucci. 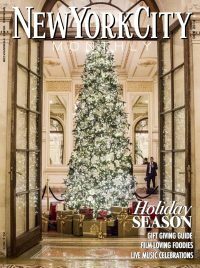 A muse to Yves St. Laurent and other top designers, she often drastically altered traditional ballgowns to fit her own aesthetic.